“Google represented that a user ‘can turn off Location History at any time. With Location History off, the places you go are no longer stored.’ This simply was not true,” Patacsil’s complaint said, per Reuters. Google has run into trouble with the “Location History” setting before. In 2017, a Quartz investigation found that the Mountain View, California-based tech firm still tracked user locations through their proximity to cell towers, even when the setting was turned off. The privacy concerns are significant if Google collected as much location data as the AP report and Patacsil’s complaint alleged. The AP report included data from a Princeton University researcher who studied what his Android phone collected while “Location History” was turned off. Even with the setting switched off, the phone tracked all of his movements, including pinpointing his home address. The idea, according to critics, is to use location data to better serve personalized advertisements to users. 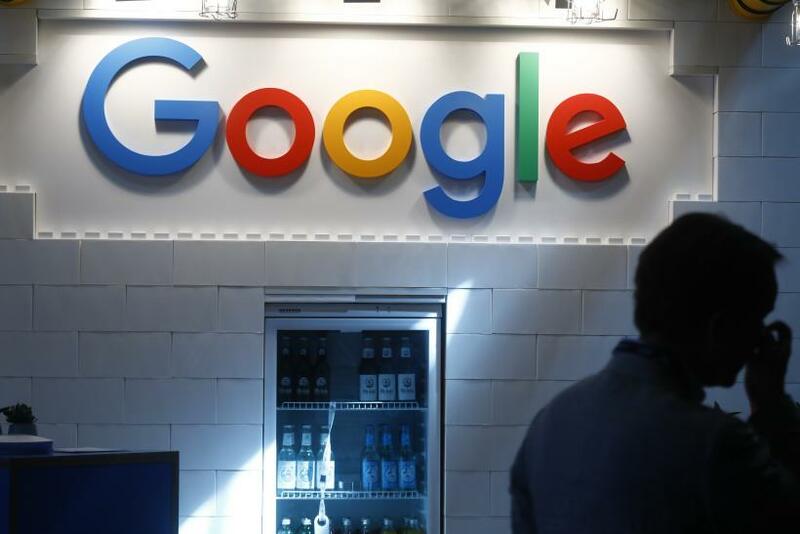 If Google knows where someone has been, the company’s ad service can give more specific recommendations of businesses to visit.